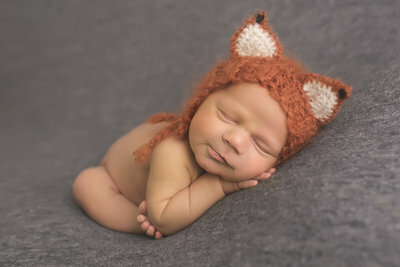 A newborn photography session captures the innocence and the beautiful emotions of this glorious new time in your lives. A brand new baby is an experience that will change your lives forever, and Bethany, a Rochester, NY photographer specializing in newborns, captures these beautiful first days and memories as pieces of art with her photography. Whether this is your first baby, or your sixth baby, it is a time for celebration. Bethany Chase knows how to celebrate this special time. 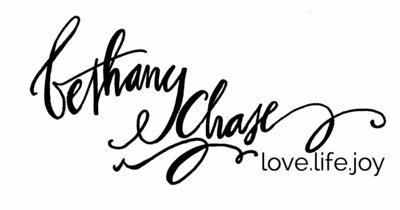 In business since 2008, Bethany specializes in studio newborn photography. Bethany has gained a reputation as a respected photographer. Her newborn photography celebrates the infant’s simple natural beauty by creating setups using organic and neutral elements. Newborn photography clients love her attention to detail, and her images focus on beautiful little elements of your brand new baby. But of most importance to her, the photography she creates will capture the joy of this new time in your lives. 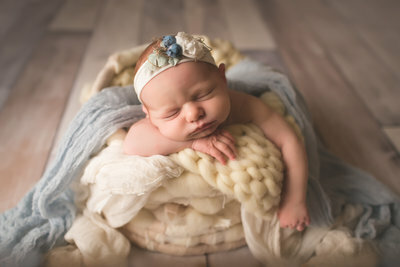 Bethany’s newborn sessions are typically scheduled 5-14 days after birth, and the session typically lasts from one to two hours, depending on the collection chosen. Please contact Bethany for more information about the collections she offers, which are based on your needs. Bethany views any photography session that you book as the beginning of a flourishing lifelong relationship and always looks forward to your next session to create lasting memories for newborn photography, baby photography, and family photography for your family for many years to come. 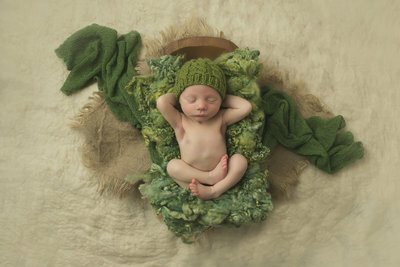 Bethany Chase is a well sought after newborn, baby, family photographer in Rochester, NY. Sessions are relaxing and enjoyable – never forced and always baby led. Bethany strives to create original setups for your precious new one and is known for her attention to detail, from the tiniest little fingers in the right place, to those cubby little cheeks showing off in all their glory. Her photography studio is centrally located on the East side of Rochester for the convenience of clients from Penfield, Fairport, Pittsford, Perinton, Irondequoit, Henrietta, Chili, Gates, Churchville, Spencerport, Brighton, Ontario, Williamson, Macedon and surrounding areas in Monroe and Wayne counties. In business since 2008, Bethany knows how to delicately position newborns in poses that enhance their sweetness. While the hope is that your new baby sleeps most of the time during a newborn photo shoot, there is plenty of time for breaks for feeding, diaper changes, and cuddling if needed. There is nothing more beautiful and amazing than newborns. People never seem to lose the desire to hold babies or be near babies – babies seem to bring out the goodness and joy in everyone and those around them. The first few days are so fleeting, and it’s a hard time to hang on to, While we can’t keep the first moments forever, there is a way to preserve those lovely images for all of time and to take them out whenever you need a moment to reminisce, or to walk down memory lane. A newborn session will make it easy for you to keep those first moments alive for eternity. Your session is best scheduled in the first 14 days, while babies are sleeping deeply and posing naturally into those adorable curly poses. If you have a newborn or are expecting one soon, one of the best ways to preserve those fond memories that seem to slip away so fast is by booking a session. These memories are truly priceless, and will be treasured for a lifetime as precious works of art.